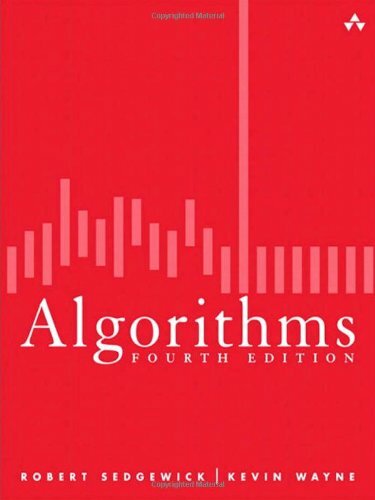 This textbook surveys the most important algorithms and data structures in use today. Applications to science, engineering, and industry are a key feature of the text. We motivate each algorithm that we address by examining its impact on specific applications. The book is useful for scientists who gather data and seek tools for analyzing and interpreting data. It will be a reference for scientists in a variety of disciplines and can serve as a textbook for a graduate course in exploratory data analysis. The focus is on how to design good algorithms, and how to analyze their efficiency. The text covers some preliminary material, optimization algorithms, graph algorithms, minimum spanning trees, shortest paths, network flows and computational geometry. This work on the analysis of algorithms has long been recognized as the definitive description of classical computer science, arguably the most influential work ever written on computer programming. Volume 4 covers Combinatorial Algorithms. The book describes several useful paradigms for the design and implementation of efficient EM algorithms and data structures. The problem domains considered include sorting, permuting, FFT, scientific computing, computational geometry, graphs, etc.